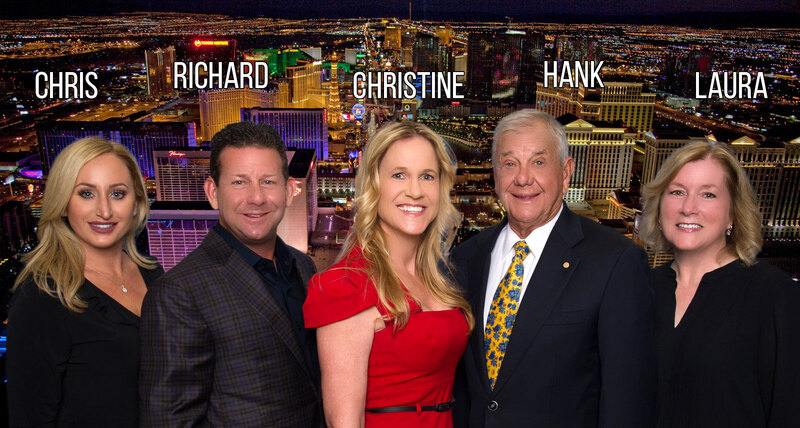 About – Laurich Properties, INC.
As Chairman of Laurich Properties, Inc., Hank Gordon leads one of the largest Las Vegas based shopping center development company serving Southern Nevada, with more than 4 million square feet developed. Since founding the company in 1988, Mr. Gordon has been instrumental in developing more than two dozen retail projects in Southern Nevada. Mr. Gordon has been responsible for bringing many retailers to the Southern Nevada market for the first time through long-term relationships he has developed with real estate executives of national retailers. These first-time retailers include Barnes & Noble, Bed Bath & Beyond, Best Buy, Costco, Cost Plus, David’s Bridal, Home Depot, Houlihan’s, Jared Jewelers, Jo-Ann etc., Joe’s Crab Shack, Landry’s, Longs Drug, Old Navy, Organized Living, Sears NTB, Sweet Tomatoes, Ulta3, and Sport Chalet. 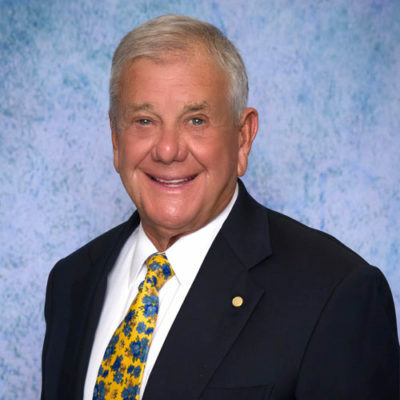 Mr. Gordon has more than sixty years of experience in the commercial and residential real estate business and in that time has been associated with the development of more than 100 projects in Nevada, California, Oregon, Montana, Washington and Alaska. While on summer break in from his studies at the University of Southern California, Mr. Gordon got his start in the real estate business at Firestone Homes in the San Fernando Valley, California. The year was 1956 and at Firestone he fell in love with the real estate business, gained valuable experience in the development of single-family dwellings, title insurance and financing. After graduating from USC, Mr. Gordon operated his own construction and development company. He built apartment buildings in West Los Angeles until 1962, then began developing commercial properties with small developments such as 7-11s, small shopping centers, Goodyear stores, service stations, and fast-food outlets. In 1969, Mr. Gordon shifted his focus to the Pacific Northwest to develop K-Mart Stores and Love’s Restaurants as President of The Sunset Fund; and at the same time he developed commercial properties as the Managing Partner with Levitt Investment Properties, a division of ITT Levitt & Sons. From 1974 to 1988, Mr. Gordon developed shopping centers and office buildings in the Pacific Northwest and Alaska as President of The Rainier Fund Inc., a company he formed with Robert M. Parks. Mr. Gordon is frequently called upon to relate his experiences in commercial development as a guest lecturer to such groups as the International Council of Shopping Centers, Certified Commercial Investment Members (Las Vegas Chapter), Real Trends (Las Vegas Business and Real Estate Conference), Washington Mortgage Banker’s Association (Continuing Education of the Bar Series), Washington Association of Real Estate Appraisers and the Building Owners Management Association (B.O.M.A.). Beyond his real estate development work, Mr. Gordon is active in many organizations such as the International Council of Shopping Centers, UNLV President’s Inner Circle, Las Vegas Chamber of Commerce, Henderson Chamber of Commerce. He served as Vice Chairman on the Board of Directors of the Lied Institute of Real Estate Studies at UNLV, and from 1998 to 2002 served on the City of Las Vegas Planning Commission. Richard Gordon combines his management skills and legal expertise as President and General Counsel of Laurich Properties, Inc., one of the largest Las Vegas-based shopping center development company serving Southern Nevada. Richard Gordon joined the company in 1993 and was elevated to President in 2000. 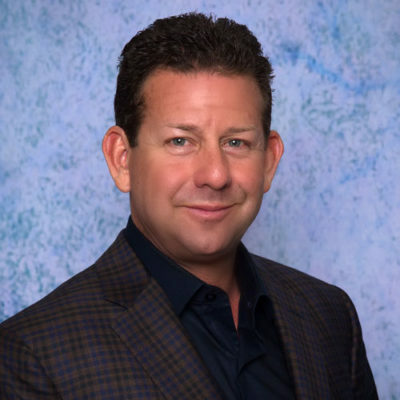 As President, Gordon is responsible for the day-to-day operations of Laurich Properties and its related affiliates, including overseeing the asset and property management of the company’s real estate portfolio. He is also responsible for overseeing all charitable giving through his foundation and enjoys giving back to the local community. As General Counsel, Gordon’s duties consist of drafting and reviewing real estate related documents including tenant leases, purchase and sale agreements, reciprocal easement agreements, covenants, conditions & restrictions, easements of various varieties, construction and permanent financing documents, as well as all other documents of a legal nature. Prior to joining Laurich Properties in 1993, Gordon spent several years as a practicing attorney with California litigation law firms. Gordon earned his JD from Whittier College School of Law and is admitted to practice law in California and Nevada. As an undergraduate, Gordon earned a Bachelor of Science degree in business and public administration from the University of Arizona. Gordon is an avid cyclist and training fanatic. He is a member of the Chaine des Rotisseurs, and the Young Presidents Organization, Gold. Gordon lives in the Summerlin section of Las Vegas with his wife, Andrea, and children, Drake and Scarlett. Ms. Groseth has been with the Company since 1997. Her responsibilities include leasing, rent collection, loan closings, and drafting corporate and legal documents. Ms. Groseth originates from Overland Park, Kansas where she accumulated 5 years’ experience working as an office manager for a property management firm which owned apartment complexes across the country. Ms. Groseth lives in Las Vegas and is a devoted single parent to her two boys, Clark and Curtis. She is an enthusiastic animal advocate and has two Golden Retrievers, Sophie and KC. 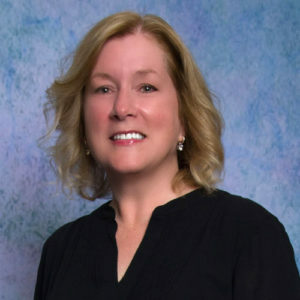 Ms. Reeves-Barth brings more than thirty years of commercial property management experience to the Laurich Properties team. Ms. Reeves-Barth has been with the Company since the late 1980’s and has held many positions within the company during that time. 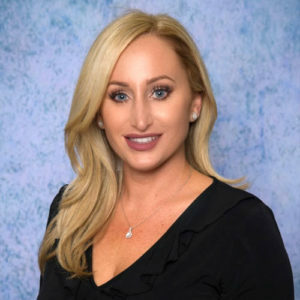 She is responsible for the day to day property management of the Laurich Properties real estate operations in Las Vegas, with oversight in California and Montana. She has a strong background in property maintenance, working on contract bidding, negotiations, capital needs assessments and implementing preventative maintenance programs. With her strong interpersonal and organizational skills, ability to multi-task, and customer service background, she is a valuable asset to the Company. 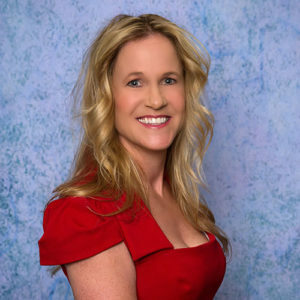 Ms. Reeves-Barth is a Nevada State licensed real estate broker and holds a property management permit. Ms. Reeves-Barth lives in Las Vegas with her devoted husband, Mike. She has two children, Ryan and Courtney. She loves spending time outdoors, including hiking and camping. But her favorite athletic pursuit is hot yoga. Namaste. In 2011, Christine Rabah joined Laurich Properties, Inc., bringing her accounting skills, experience and knowledge to the company. Ms. Rabah was born and reared in Queens, New York. She attended Hofstra University and graduated with her accounting degree in 2007. Following her formal education and graduation from Hofstra, Ms. Rabah earned her accounting stripes at firm of Cornick, Garber and Sandler, LLP, a 250-person mid-size accounting firm in Manhattan. She spent her time in the auditing department. Needing a change from bright lights of New York, she and her husband re-located to Las Vegas in 2011. In a move that she refers to as the best of her life, she found a new home both literally and figuratively with her career at Laurich Properties. It was and is a match made in heaven. Rabah enjoys the desert life, cycling, running, training and is an avid skier. She lives with her devoted husband Raffi.